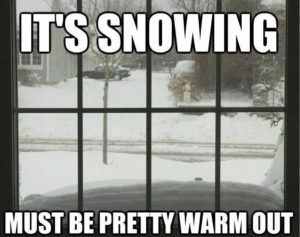 For obvious reasons, February’s record snowfall here in Western Wisconsin has been a hot topic on social media. 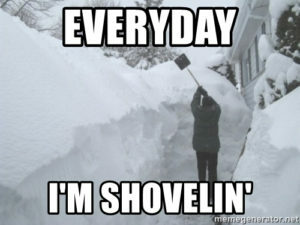 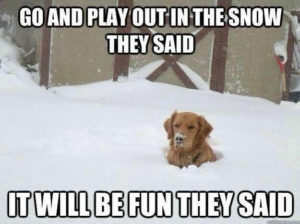 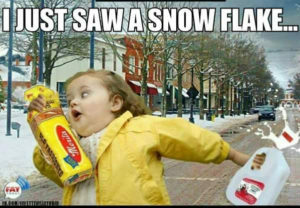 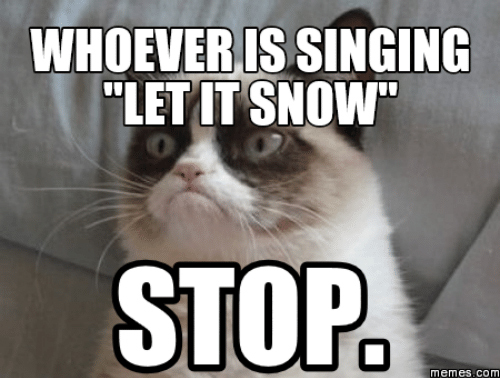 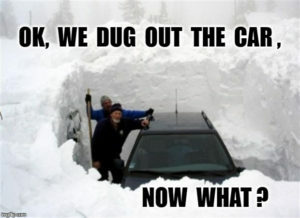 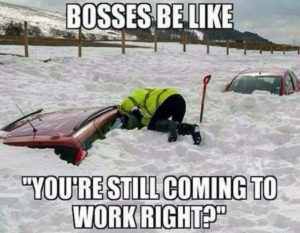 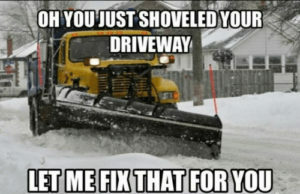 55+ inches of snow and countless school closings later, we wanted to share our favorite memes from the month…. 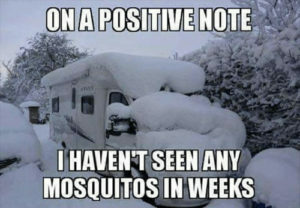 and they’re all too familiar!